If you ever get this error message when you run your task manager, just try this method. 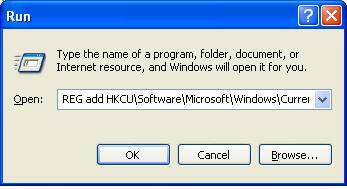 Note: If the task manager gets disable without your knowledge, then there is a possibility that its done by a virus! So, scan your computer thoroughly with a good anti-virus program, as the above method only enables task manager but will not remove any virus! ← Make FREE international Calls using yahoo messenger!